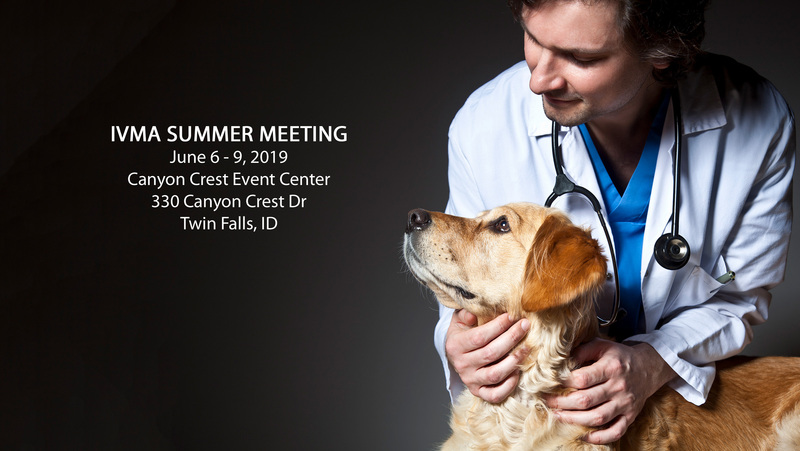 Join us next summer in Twin Falls, ID! Home to the “Niagara of the West”, Twin Falls offers great scenic views and diverse recreation opportunities. At 212 feet tall, Shoshone Falls is higher than Niagara Falls and a beautiful site to enjoy. Pack a picnic lunch and take in views of the massive Snake River Canyon or grab a bite at one of the great local restaurants. Tee off surrounded by canyon walls and dazzling waterfalls or rent a paddleboard or kayak and explore the Snake River. Full schedule and registration available in March. Some speaker information will be posted as it is confirmed. Want to be an exhibitor? Exhibitor booth registration opens in February 2019 and will be available online.